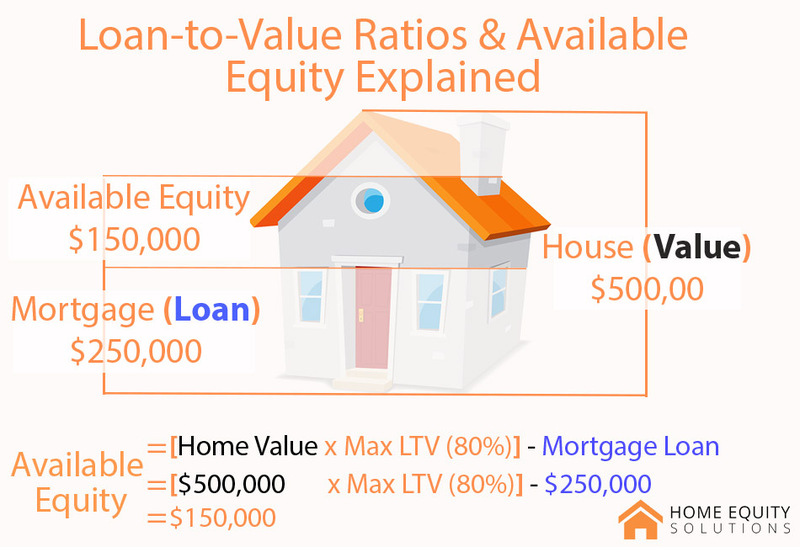 When dealing with mortgages, either buying a home or taking equity out of your current one, your loan-to-value is crucial. This article explains what you need to know in simple terms. As with most matters of finance, there are exceptions, special cases, and other nuances that can affect you. We won’t go into all of the details here. Our goal is to give you an understanding, not throw a textbook at you. How does loan-to-value correspond to a down payment? If my current LTV is less than my maximum, can I take some equity out? How do I take equity out of my home? 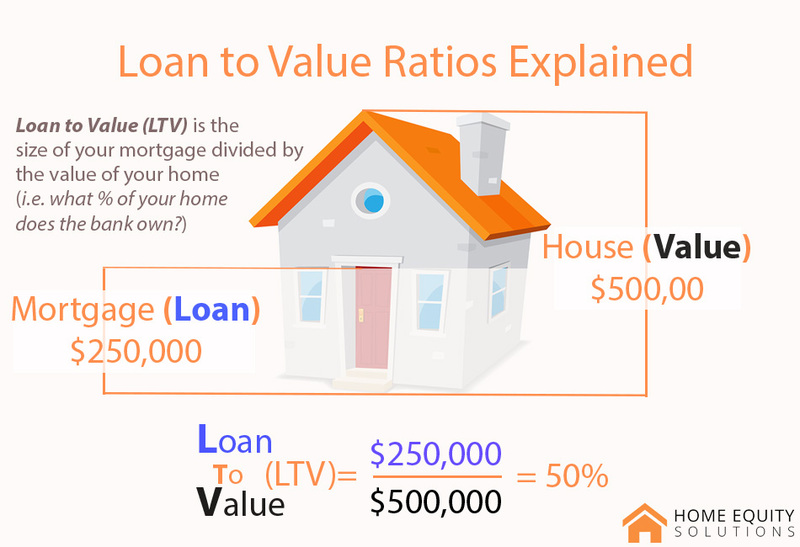 Loan-to-value (LTV) is the amount you owe on your mortgage divided by the market value of your home. Think of it as how much of your home the bank owns. It is a common metrci that financial institutions use to base their decisions on. When you first get buy a home, your loan-to-value (LTV) is directly correlated to your down payment. This is the million dollar question and is where most of the confusion lies. In the interest of brevity, this article focuses on the maximum LTV banks are allowed to provide. That doesn't mean that they are willing to, however. The graphic below sums up the most you can get in the most common situations. If you are below 75%-80%, then yes. 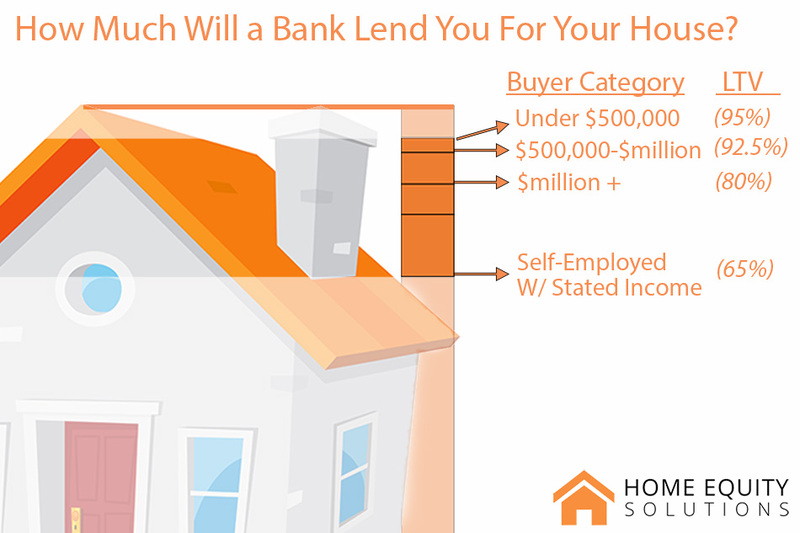 Keep in mind, that your max LTV differs depending on the purpose of the loan. The maximum LTV you can get for a purchase is 95% (5% down). However, you can't refinance up to that much. The graph below provides an example of available equity. It's actually quite easy. You have a few options available to you, depending on your financial situation. 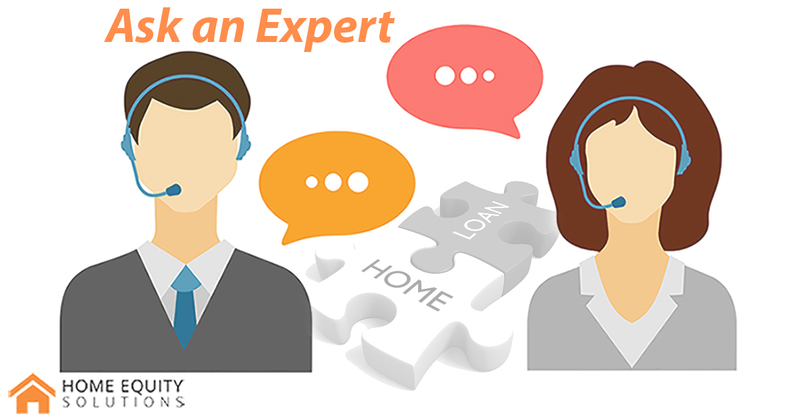 If you would like to speak with one of our experts, you can arrange a phone call to explore your options. Just click here to book an appointment with one of our experts.